COLUMBUS, Ohio (AP) — Ohio’s governor has ordered all flags at public buildings and grounds in the state be flown at half-staff to honor the life and service of Arizona Republican Sen. John McCain. Gov. 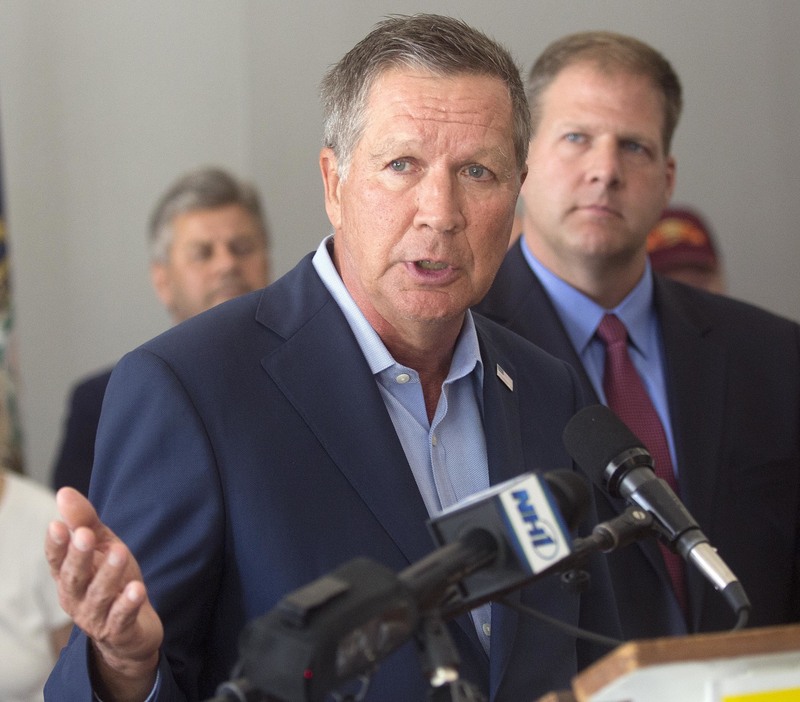 John Kasich (KAY’sik) on Sunday evening ordered the flags lowered effective immediately through the day of McCain’s interment. The six-term senator, Vietnam War hero and prisoner of war died Saturday at his Arizona ranch after a yearlong battle with brain cancer. The date for his burial hasn’t been released. McCain’s office website has said he will lie in state and have funeral services in Arizona and Washington. A private funeral and burial is planned at the U.S. Naval Academy in Annapolis, Maryland.